I’ve been talking about doing this for years and I finally made it happen. 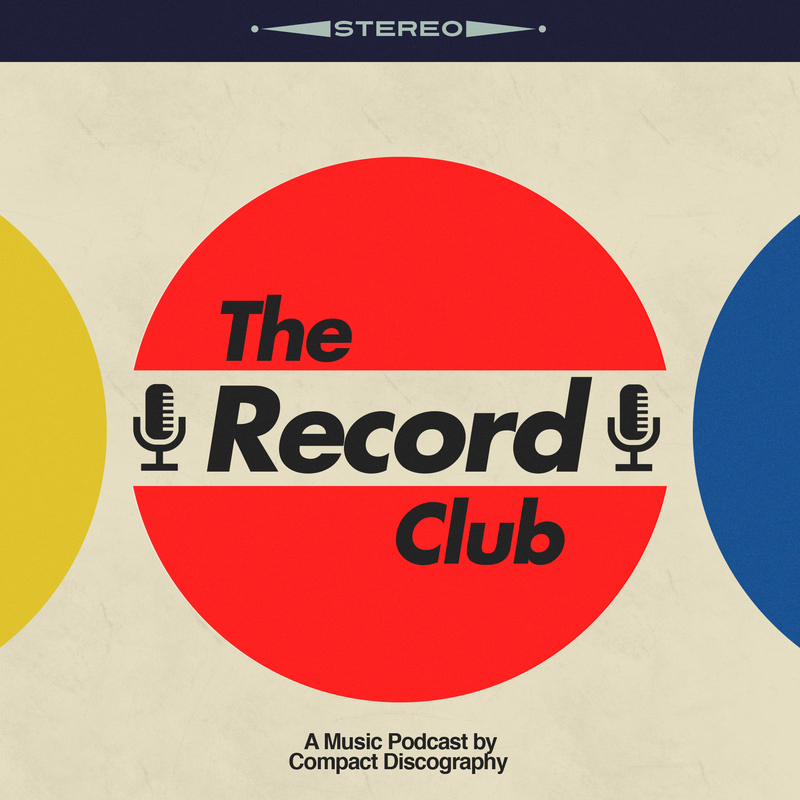 As a companion to Compact Discography, I’ve just launched a new podcast called The Record Club. As much as I enjoy writing about music, I’ve always felt more comfortable discussing and debating the music I love with other fans and artists. The vision for this podcast is fairly fluid but the plan is to include interviews with artists, critical discussions with other music fans, and anything else that seems fun and interesting. Episode 001 is an interview with Nicholas Strasner, an independent rapper who just released his debut single “My Life”. Throughout the podcast, Strasner and I discuss his influences, his creative process, his forthcoming debut album The Pursuit of… and the anxiety of releasing music to the public for the first time. We close out the show with the world podcast premier (Is that a thing? It’s now a thing.) of “My Life”. We sincerely had a great time making the episode and I hope you enjoy listening. Nick’s debut single “My Life” is available for download here and be sure to check him out on Twitter @NickStrasner. Listen to the debut episode and subscribe to The Record Club through iTunes here. Welcome to The Record Club.